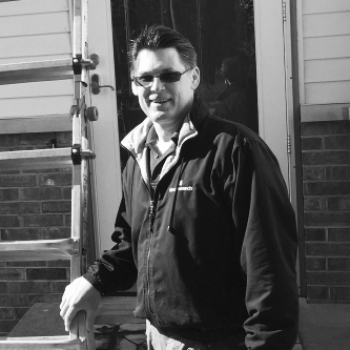 Jeff has been a home inspector for HouseMaster since 2013. Jeff specializes in rural properties. Having grown up and worked on a farm, he's familiar with many of the issues unique to these properties.